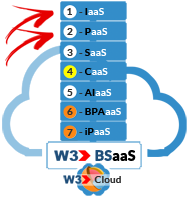 The iConnect W3 Dedicated Cloud provides large organizations with the security, flexibility & speed they desire to host & support their concurrent users within their own Dedicated Infrastrusture. 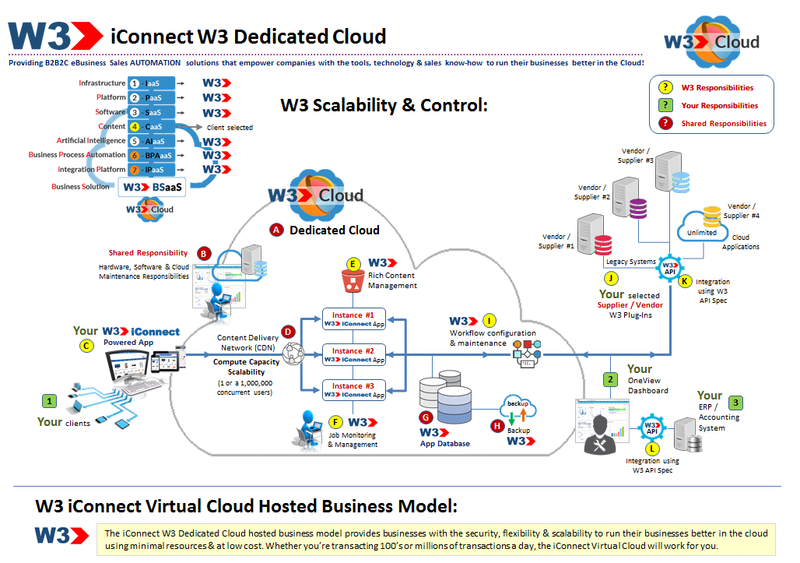 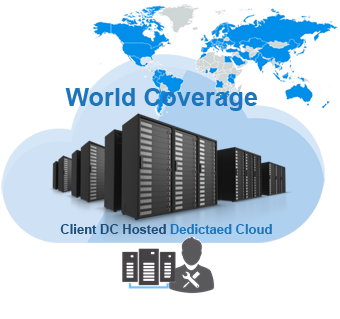 When Security, Flexibility & Speed in a Dedicated Environment is the Goal the iConnect W3 Dedicated Cloud is the Solution! 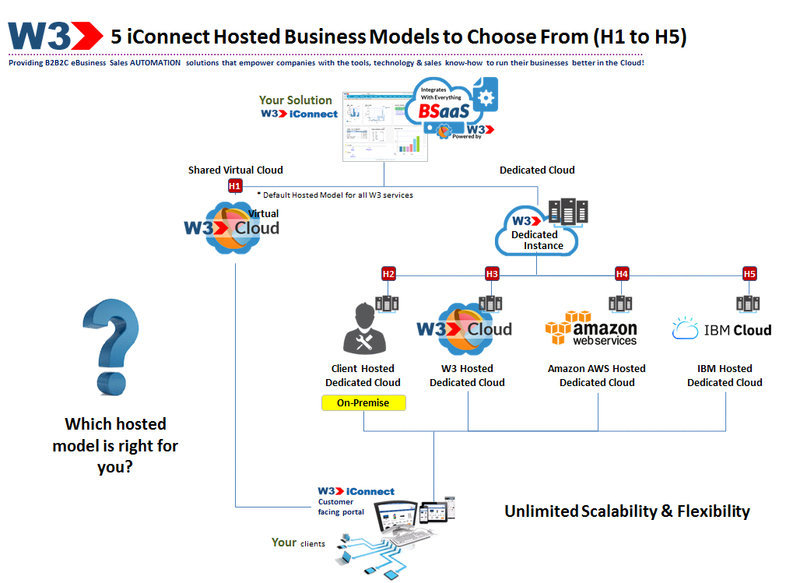 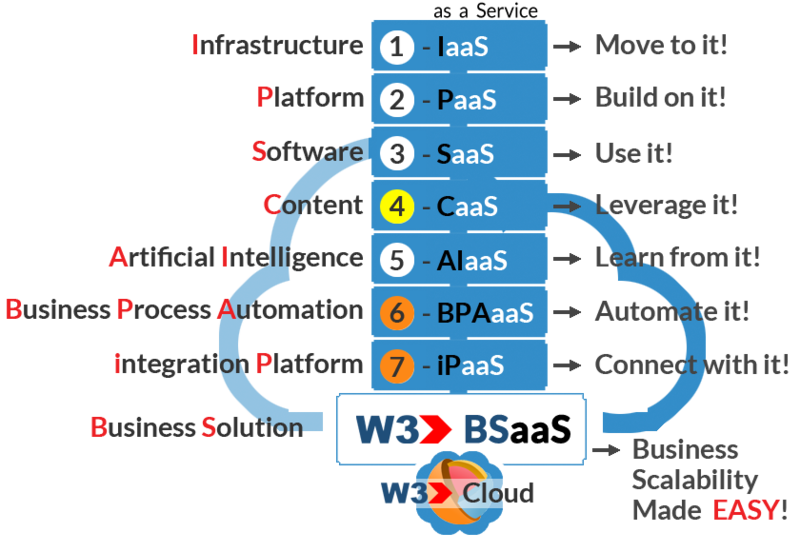 The iConnect W3 Dedicated Cloud provides large organizations with the services & comfort they need to scale their business within their own dedicated Cloud.